BE THE FIRST to live in this charming cottage style ranch. 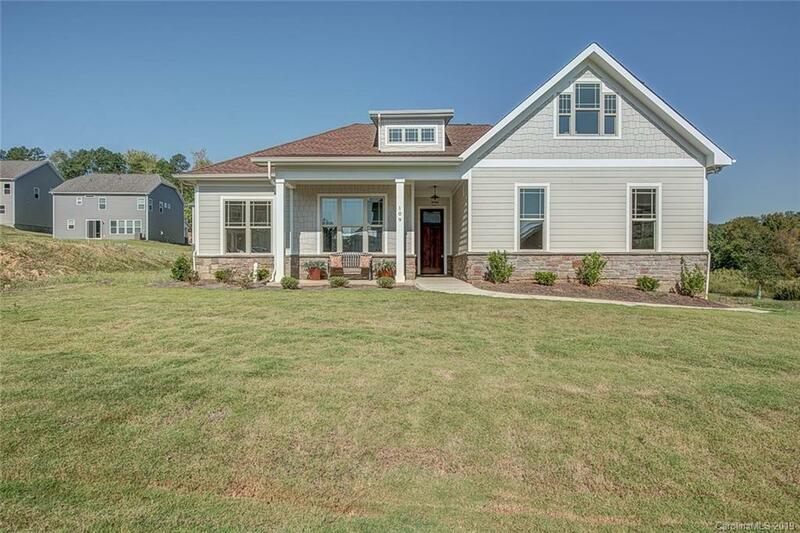 New construction in the quiet, peaceful neighborhood of Villages at Cramerton Mills. Quality builder has really created a gem on this one. You'll love this floorplan with open concept. Spacious living room with gas logs fireplace and coffered ceilings make for a perfect place for family gatherings. Kitchen has large island and oversized pantry. Master suite has sitting area and walk in closet. Bonus room on the upper level. This ranch is a dream!